You may have heard some of the buzz these days around essential oils, diffusers, and nebulizers - maybe a coworker or family member raving about their "brand new nebulizer" or something along those lines. But, you may be wondering what exactly it is. Well, it's pretty simple. In the broadest sense, a diffuser is a device that spreads something over a wide area. 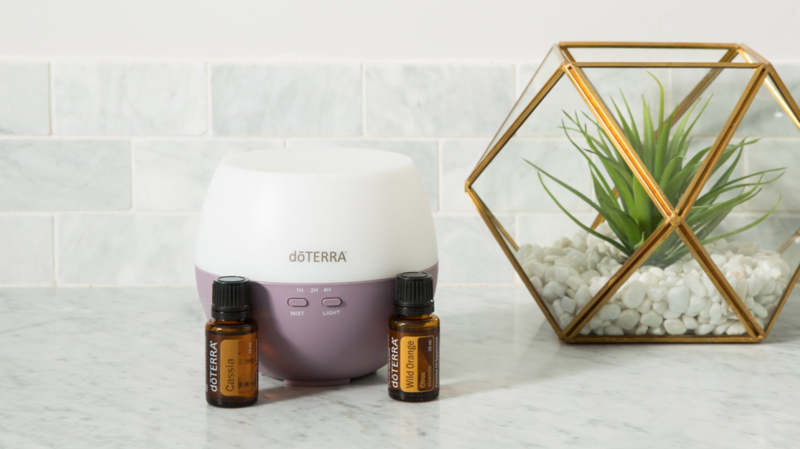 In the case of a diffuser for essential oils, it takes the pleasant smelling, therapeutic essential oils and spreads (diffuses) them throughout your home or workplace. 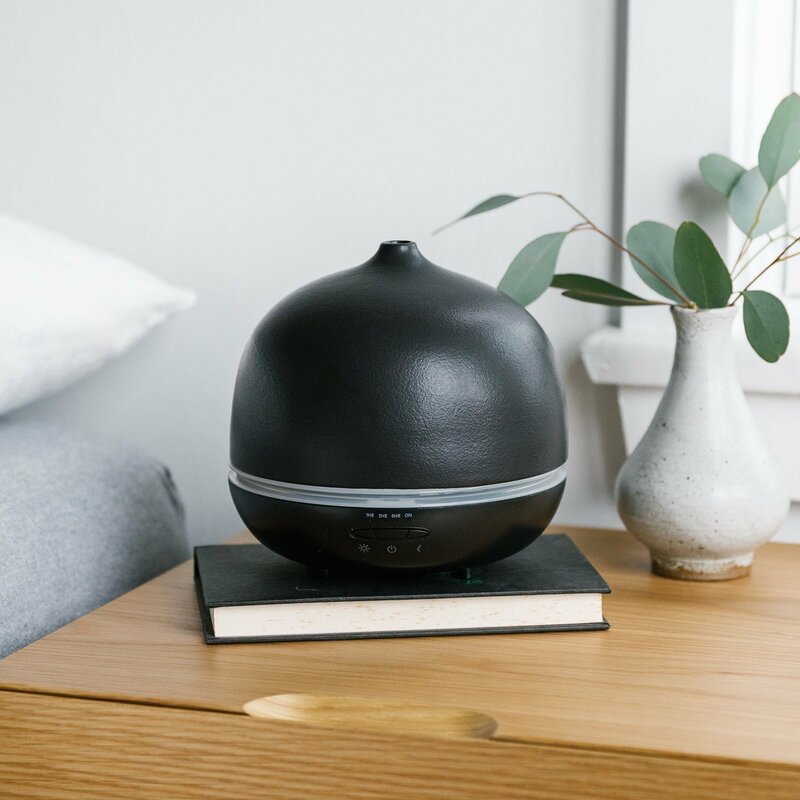 While an essential oil diffuser can be vaguely defined as anything that diffuses essential oils, there are actually a few types of diffusers. And if you're looking to buy one yourself, there are a few things to know about each kind before you make a final decision. The use of essential oils for purification, mental therapy and spiritual health dates back across many ancient civilizations from around the world. Scented oils were widely used in cosmetics and perfumes, as medicines, and even added to foods and wines to improve their taste and shelf life. Greek physician and botanist Dioscorides wrote about oils and their healing properties as early as the first century! Although there are a variety of applications, many of the benefits of essential oils (including purely their pleasing aroma) can be enjoyed simply through inhalation. However, to allow for oil to be inhaled, it must first be dispersed into the air via an oil diffuser. In ancient times, only crude methods of oil diffusion were possible. The simplest method was purely diffusion through evaporation. Oils could be absorbed into fabric, wood, clay, or even into one’s hair and left to slowly evaporate their scent into a small area. This method is beneficial as it can be easily done anywhere, however the scent does not spread through a very large area or emit much aroma. Another method is diffusion using heat to spread the aroma. An example of this that is easily done at home would be to light an unscented candle for several minutes to allow some of the wax to melt. 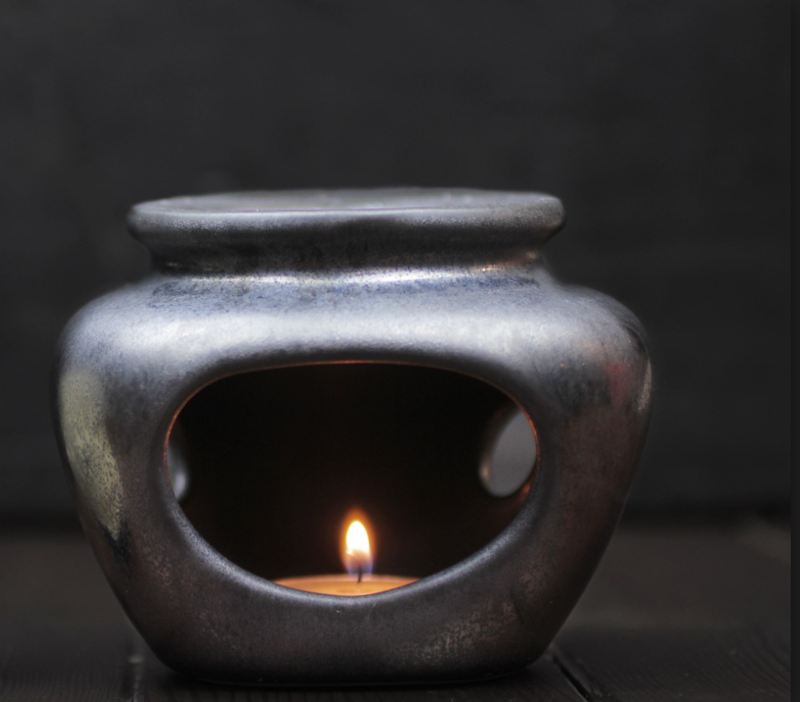 Blow out the candle and mix some essential oil into the melted wax before it has a chance to cool. Then re-light the candle and enjoy the new aroma. While the ease of this method is a great benefit, it comes with many risks. 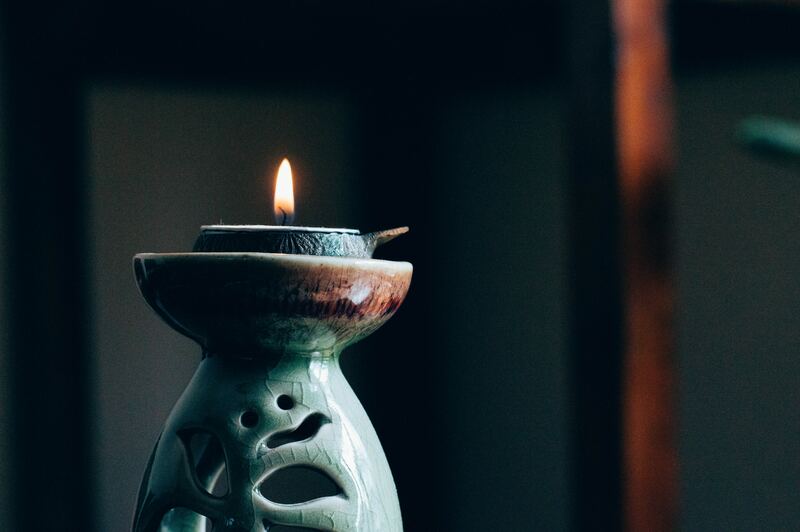 Of course candles themselves must be used with care, but essential oils themselves are highly flammable and create an added danger to heat diffusion. Steam diffusion was another method possible in ancient times. Scented oils were added into a pot of water boiling in a room. The boiling water heats the oils and allows them to diffuse rapidly throughout the room by evaporation. This method works very quickly but requires constant maintenance in replacing the evaporated water and oils, and may be undesirable in warmer seasons or climates. 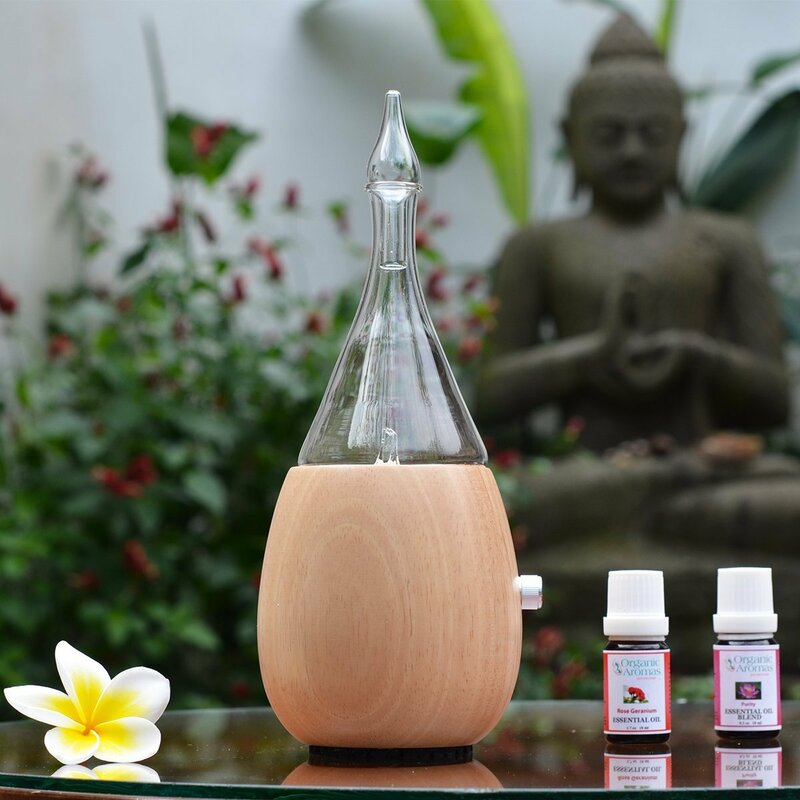 In modern times, there are many different types of oil diffusers that work through four different methods of diffusion: nebulization, ultrasonic or humidification, evaporation, and heat. Nebulizing diffusers work using a constant air supply source. A jet of air is blown over a small tube containing the essential oils. This airstream creates a vacuum effect that pulls the oils up out of the tube and sprays them into the air in a fine mist. Unfortunately this process can cause some noise. This type of diffusion disperses the oil as a whole into the air in the form of tiny droplets without diluting or otherwise altering the oil. For this reason nebulizing is often considered the best type of oil diffusion. 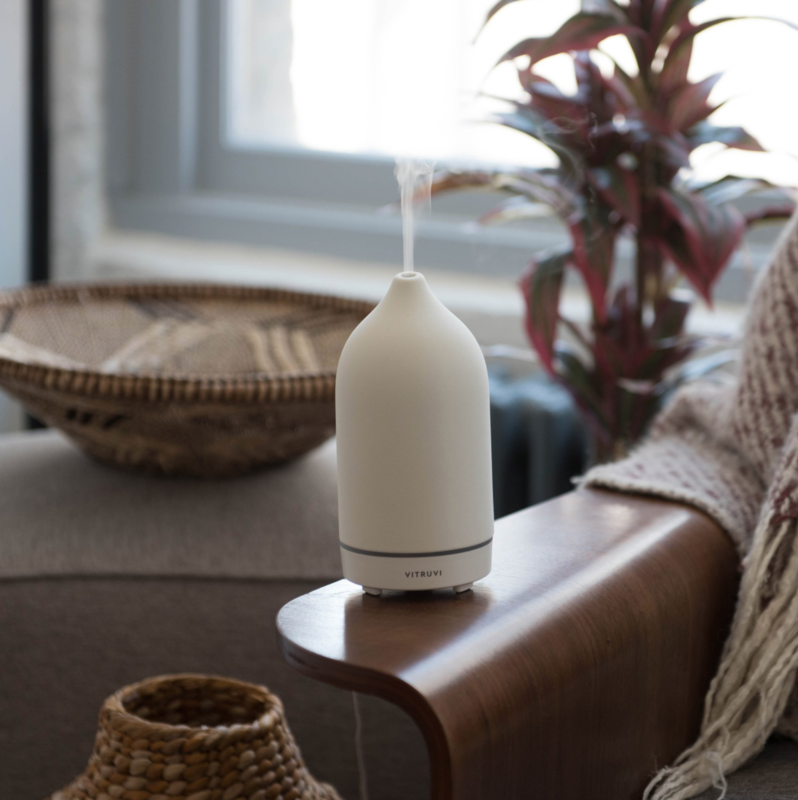 Because nebulizing diffusers are so effective at spreading essential oils throughout the room, most are equipped with controls to adjust the air flow, as well as timers allowing the distribution to be moderated throughout the day. Ultrasonic diffusers use entirely different mechanics but also result in a mist or humidification of the essential oils. An ultrasonic diffuser will have a small disk that vibrates rapidly in water that has been infused with essential oils. This vibration breaks up the oil and water into tiny molecules that then disperse into the air. 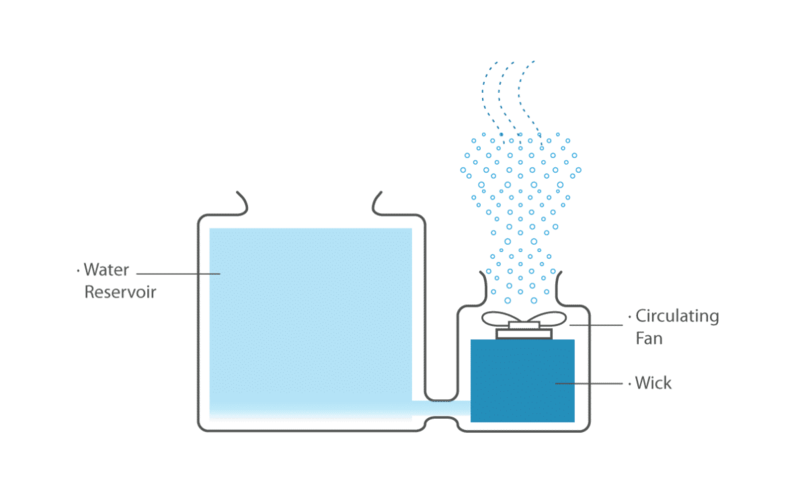 While turning liquid into vapor would typically require heat, this method accomplishes the change in state without any heat being required. Because the oil is first diluted with water and also relies solely upon the room’s natural air currents to disperse, this type of diffuser works best for those only requiring a small amount of oil to be diffused throughout a room. However, the gentle sound of trickling water made by these diffusers can make it an appealing choice. Evaporative diffusers are a more advanced form of the simplest method of essential oil diffusion. A small fan is used to blow on the oils that have been dripped onto a filter or other surface. The blowing air from the fan causes the oils to evaporate faster than they would normally and disperses the scent into the room. However, one major drawback to this method is that the lighter portions of the oil evaporate and disperse more quickly than the heavier portions, making the delivery unbalanced, releasing the lighter components at the beginning of the process and the heavier towards the end. This fractioning may disrupt the therapeutic qualities of the oils. But beneficially, the use of the fan allows a quick distribution of the fragrance throughout the space as it does not solely rely on the room’s currents. Heat diffusers work very similarly to evaporative diffusers but instead of air, they rely on heat to disperse the oils into the air. While heat diffusers suffer from the same drawbacks of evaporative diffusers, the potential fractioning of the oil, they work completely silently making this a popular choice of diffuser. The best heat diffusers work with very low temperatures to slowly evaporate without altering the natures of the oils. Although basic forms of heat diffusion such as candle diffusion are still used today, there are many unique applications such as lamp ring diffusers that are set directly on the bulb of a lamp, using the bulb’s excess heat to diffuse the particles. 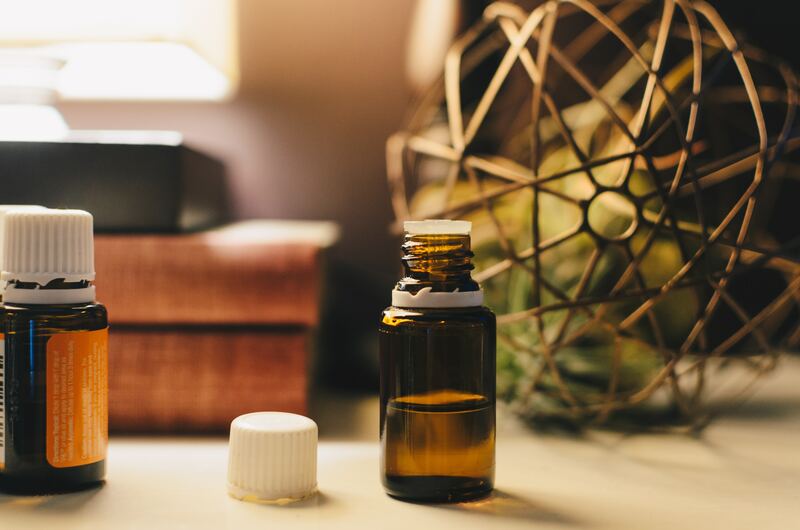 Today, essential oils are still commonly used for the same benefits they were used for in ancient times, and they are becoming more and more prevalent in conventional medicine as scientists realize the importance of these basic substances. Essential oils can be dangerous when digested or used directly on skin without being diluted with a lotion or carrier oil, and most ancient methods of diffusion carry many risks. 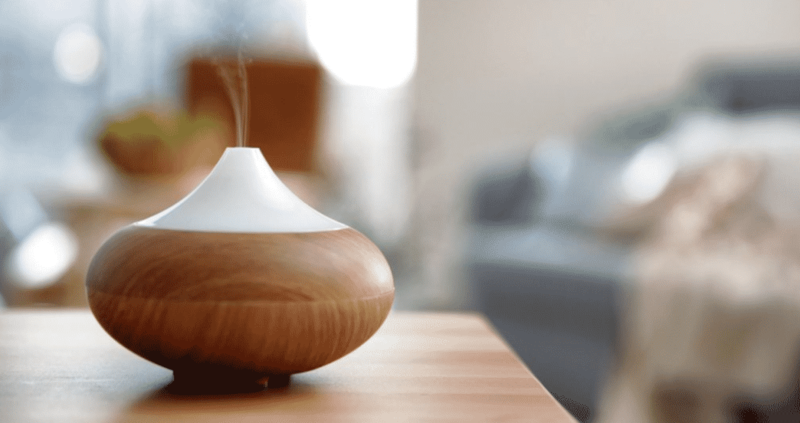 The advancements in modern oil diffusers have created a fantastic middle ground that allows us to safely bring the benefits of essential oil diffusion into our homes. Choosing the right one can be difficult, since each type has their own set of pros and cons. Check out our detailed guide here to learn everything you need to know before making a final decision. Essential oil diffusers are simple to use and can be placed throughout the house in places where you relax, bringing you a variety of health benefits at a very low cost.